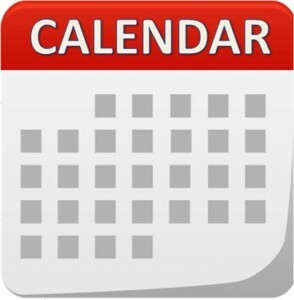 Worship: Sunday 8:00 a.m. & 10:45 a.m. / Monday 7:00 p.m.
Sunday School & Bible Class 9:30 a.m. / Monday School 7:00 p.m.
SAVE THE DATE on Sunday, November 11, from 9:15 a.m. to 9:45 a.m. in the church gym, Timothy Women in Mission invites the congregation to “meet and greet” Timothy’s Seminarian Field Workers . 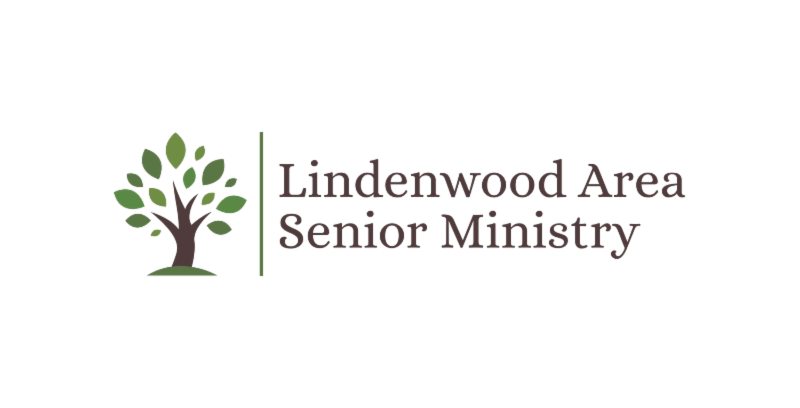 Bible Class will start after the “Meet and Greet.” Please join us to meet our field worker families, learn more about them and what they do, and enjoy fellowship and refreshments. We will also celebrate our Ministry Team. Will you use your talents to help make that happen? 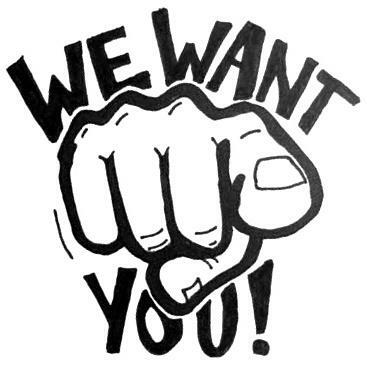 We are looking for individuals to work on the altar guild ministry. It’s not at all difficult, and when it is your turn, it will only take about an hour a week. 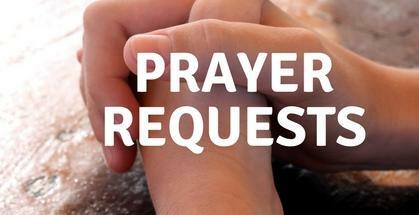 Please contact Carla Hagan or the church office if are able to help. 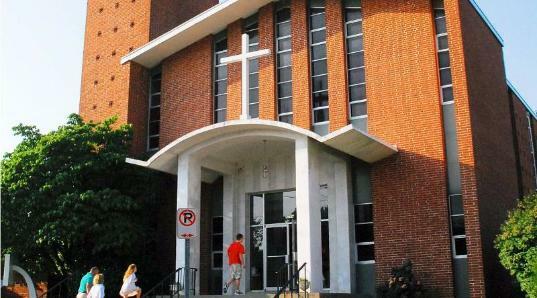 ﻿Purchase space at Timothy Lutheran’s Christmas Market! 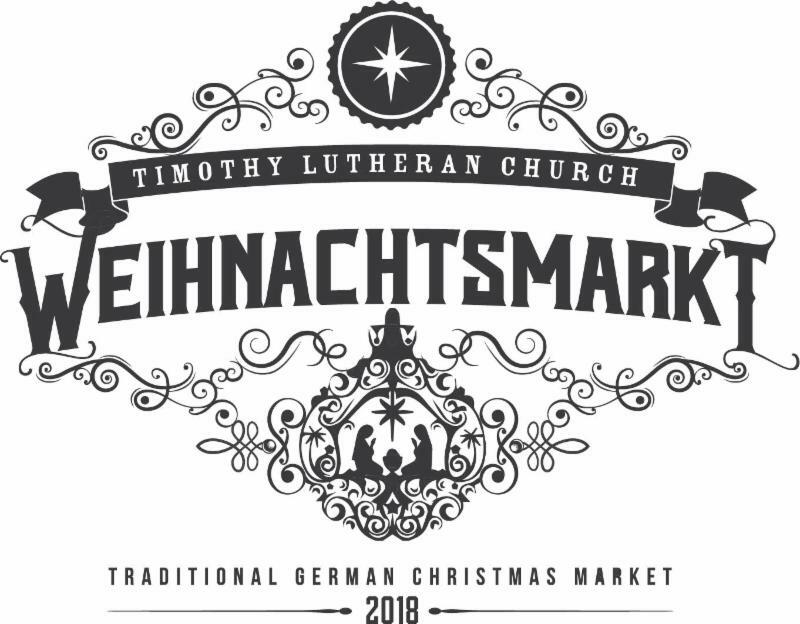 Timothy is hosting the 3rd annual Weihnachtsmarkt (Christmas Market) on Saturday, December 1, 2018 . Booths are $15.00 and all proceeds made at your booth are kept by you as the operator. The market itself will run from 11 a.m. - 6 p.m. in the gated parking lot. There will be food & drink for all to purchase. Send your request for an application for a booth to Marla Steenbock at mjsteenbock@gmail.com . Fire Wood is needed for the Christmas Market. If you know of free available fire wood, please contact the church. Hello, my name is Eric Larson. 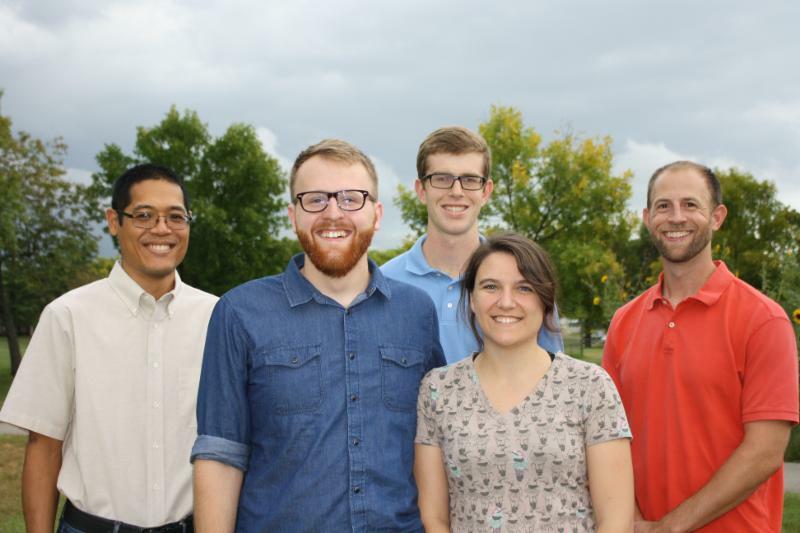 I am a first-year seminarian, and I am excited to lead the contemporary worship team at Timothy. 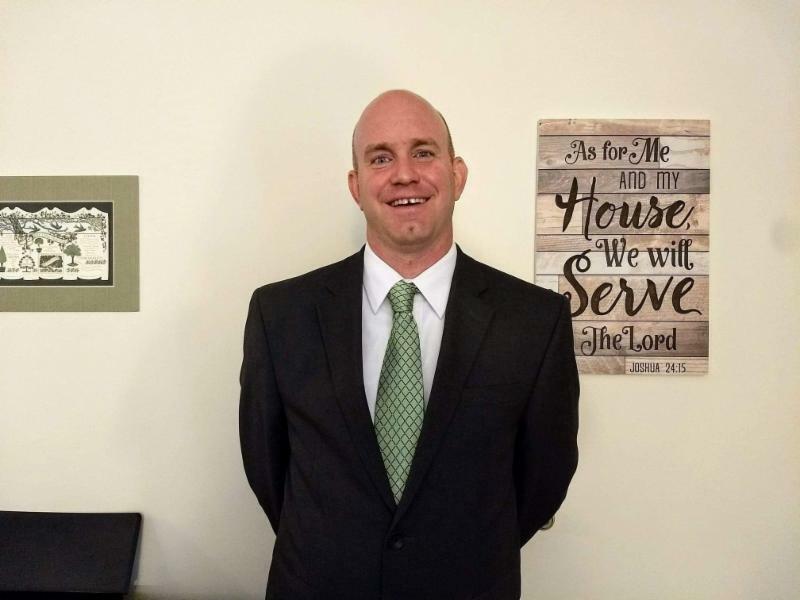 Before coming to the seminary, I served as a Director of Christian Education for 16 years and a Lutheran high school teacher for 2 years. The last congregation I served at was Memorial Lutheran Church in Sioux Falls, South Dakota where I led our contemporary worship team and youth ministries for 8 years. Right now I am also currently doing field work at Salem Lutheran Church in Black Jack, MO. I am married to Judy, and we have three children James (8), Joy (6), and Joseph (2). 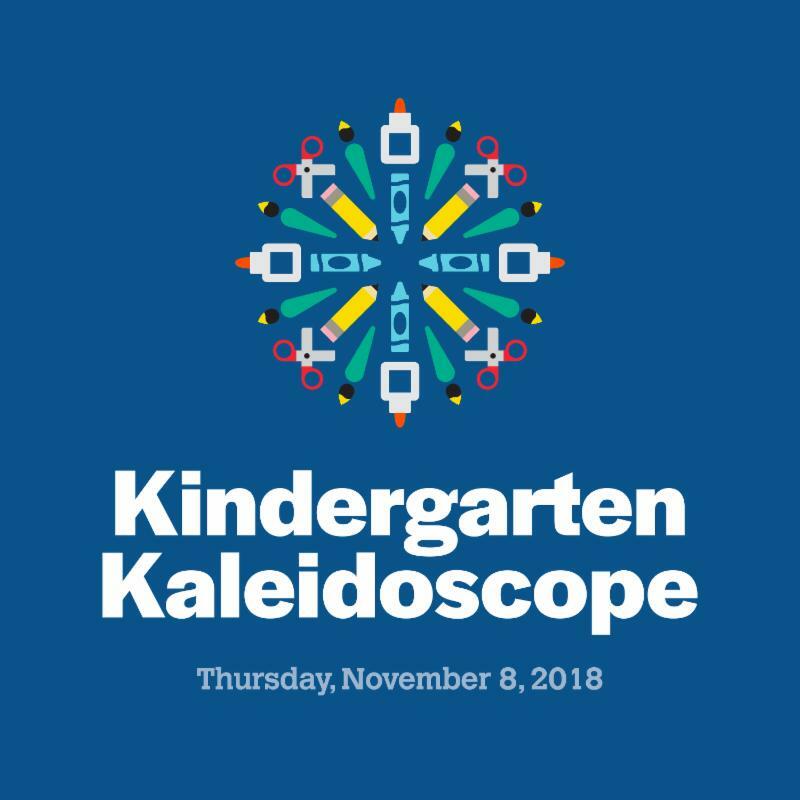 Kindergarten Kaleidoscope is November 8th! If you have a friend or family member curious about Kindergarten at Word of Life, please share this event with them. For more information visit our website at wordoflifeschool.net. 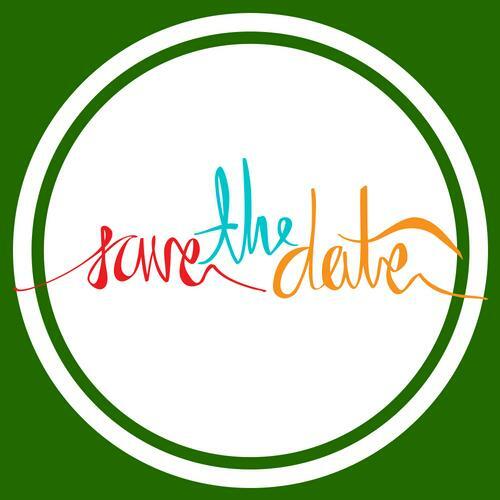 LASE’s Herald the Holidays on Saturday, November 10th, at Orlando’s Event and Conference Center on Dorsett Rd. Register at.org/registration or call 314-268-1234.